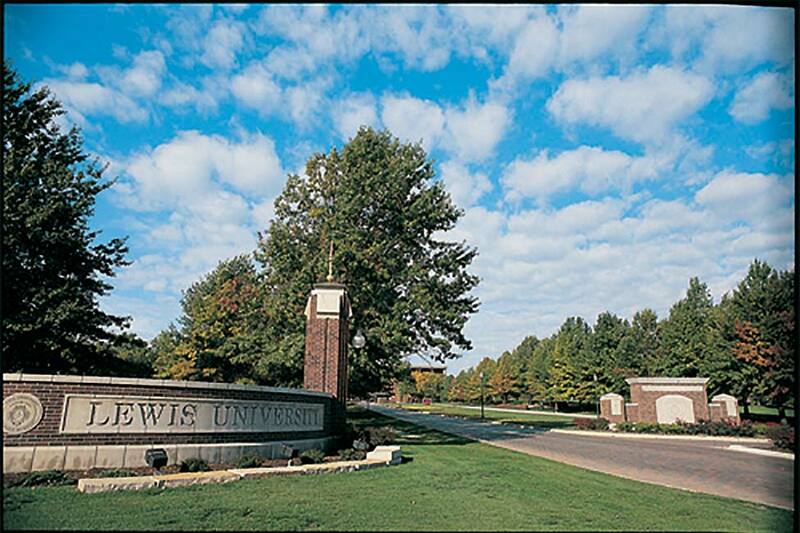 Lewis University is a dynamic, mid-sized University of about 7,000 undergraduate and graduate students, offering small interactive classes, high quality academic programs, service opportunities and a wonderfully diverse community. Our values-centered curriculum combines a liberal arts foundation blended with relevant professional education. For many consecutive years, Lewis has been named one of the Best Colleges by U.S. News and World Report and received recognition from The Princeton Review. Sponsored by the De La Salle Christian Brothers, Lewis focuses on faculty / student interaction. Teaching is a top priority. Small, personalized classes provide faculty with an opportunity to mentor their students and involve them in projects and research. Location in Romeoville, Illinois: Lewis University's main campus is situated 30 minutes southwest of Chicago, on a picturesque 376-acre setting which houses more than 1,300 students in 12 residence halls, all within walking distance of well-equipped classrooms, the library, fitness center, and student union. The University's suburban campuses are located in Chicago, Oak Brook, Tinley Park, Hickory Hills and Shorewood. 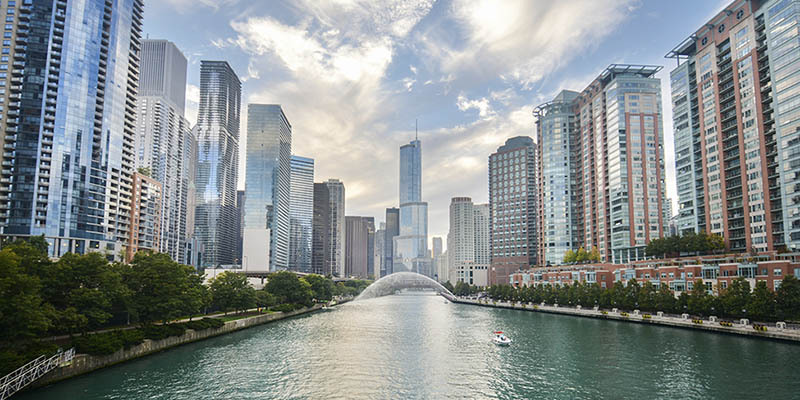 All campuses are easily accessible to corporate offices in the Chicago metropolitan area, making it easy for students to complete professional internships. Chicago is the largest city in the midwestern section of the United States, and ranks among the world's 25 largest urban areas by population. Chicago has been classified as an alpha world city for its worldwide economic and cultural influence. Three million people live in Chicago. 30 different ethnic groups have populations of at least 25,000. 198 unique neighborhoods capture Chicago's diverse culture. 30 Fortune 500 company headquarters are based in Chicago. 70 museums showcase some of the world's greatest and most complete collections. 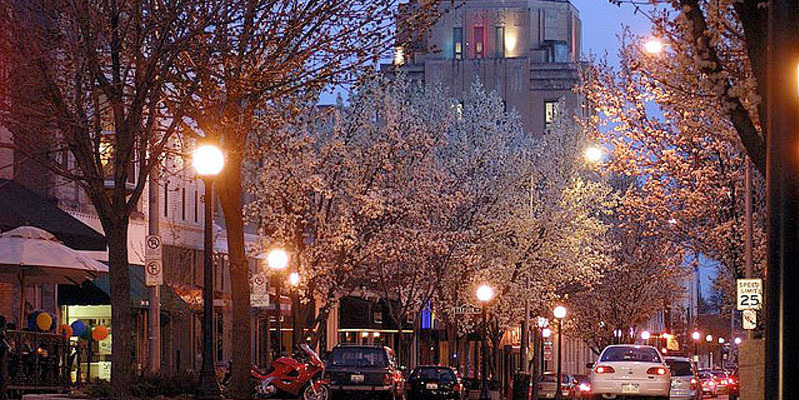 18 miles of bicycle paths thread together urban landscape with natural beauty. 570 parks breathe life into the city, and 31 beaches connect Chicago to an ocean of fresh water. Academic Programs: Lewis University provides more than 80 undergraduate majors and programs of study, 25 graduate programs, and accelerated programs for working adults: Many of our International students choose to pursue our challenging Business and Aviation programs. Plus, with premier programs in Computer Science, Information Security Systems, Criminal/Social Justice and more, you will experience the ultimate combination of critical thinking and career preparation in whatever Lewis program you choose. Premier programs include aviation, criminal / social justice, and business. The programs can be customized based on your specific interests and career desires, preparing you for an exciting and rewarding future. LARC services are provided through the expertise of faculty, professional staff, career counselors, academic advisors, as well as graduate students and trained tutors and peer mentors -- all of whom are committed to assisting students make the most of their college experience. 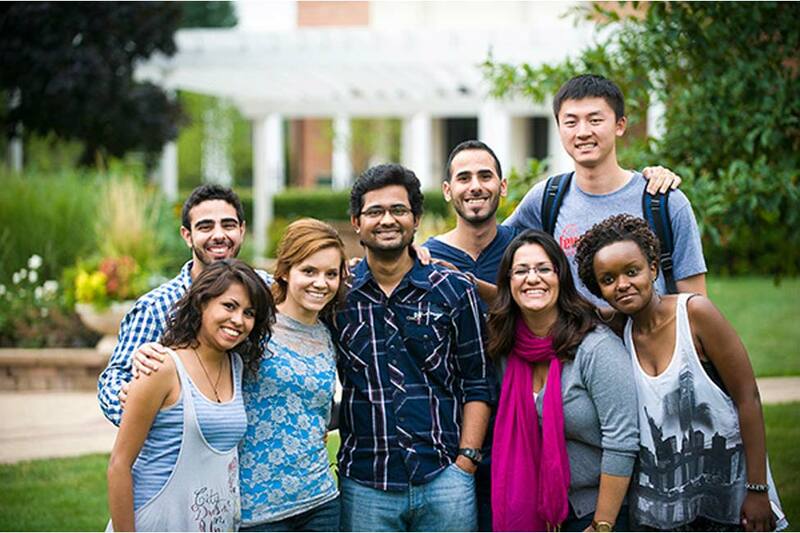 The Office of International Student Services (ISS) provides services and advocacy for international students. The ISS office offers assistance with federal government procedures, particularly for students' maintenance of visa status and employment options. Additionally, it provides pre-semester orientation for new students, adjustment workshops for continuing students, and re-entry workshops for graduating students. The office also coordinates access for international students to both University and external resources, for insurance, banking, social security, and daily life needs. In addition, the Office of International Student Services moderates the activities of the International Student Association (ISA). The ISA seeks to foster an awareness of other cultures at the Lewis University campus, promote friendships between international students, as well as with American students, and provide support and appreciation for the international student community at Lewis University. It accomplishes this by providing special programs and opportunities for social interaction and constructive culture exchange. 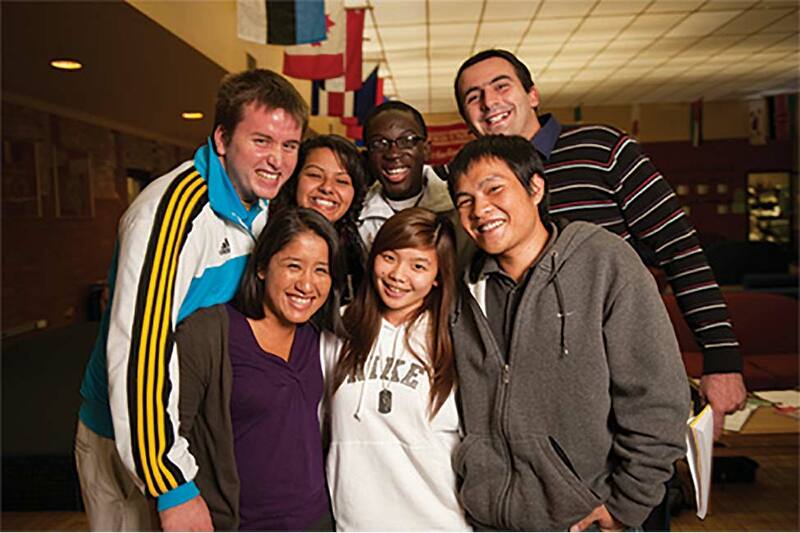 What do our International Students love most about Lewis University? 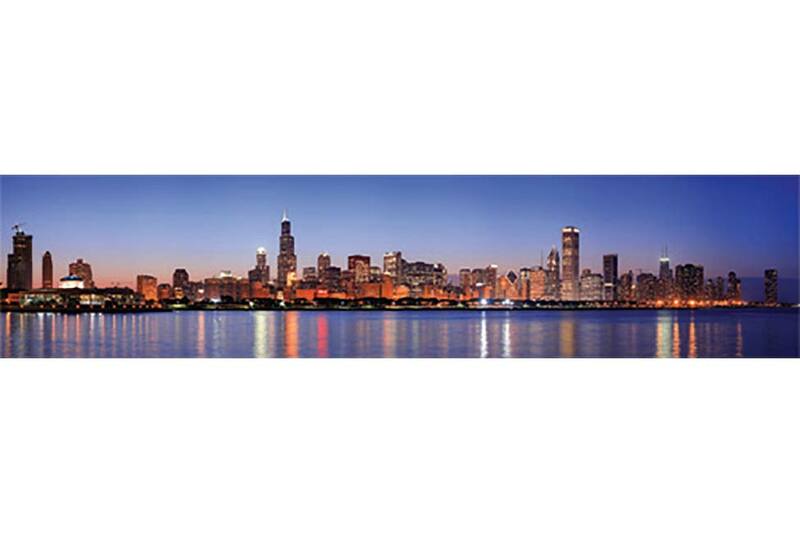 Where Can I Study English in Chicago, Illinois? Chicago, Illinois is located on the grand Lake Michigan. 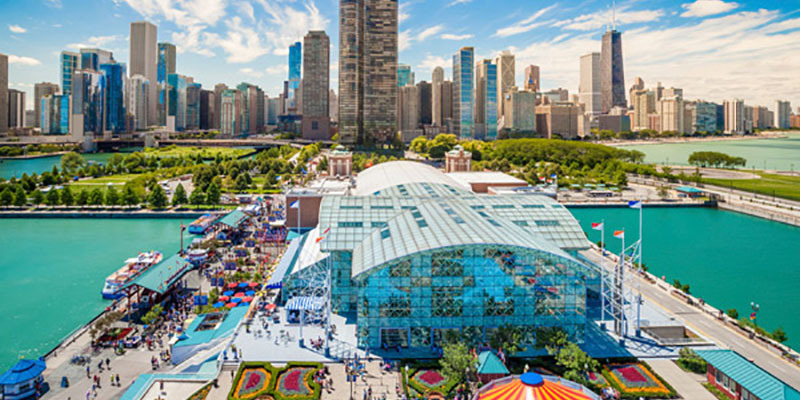 Chicago is one of the most populous cities in the USA and is the largest city in the midwest. It is home to a variety of industries such as finance, transportation, telecommunications, medicine, education, and the world’s fourth busiest airport.